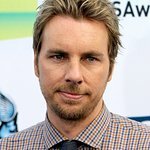 You could be joining Dax Shepard for an unforgettable trip to the Santa Monica Mountains, and all you have to do is donate to charity. 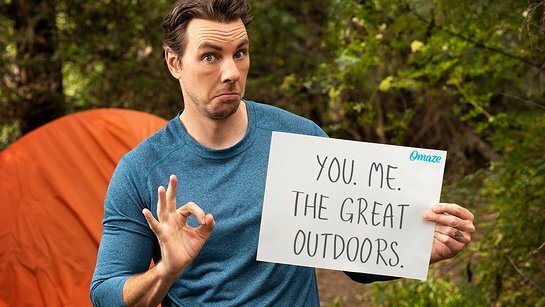 Thanks to omaze.com and Nature Valley’s Summer of a Million Miles Challenge, you and three friends will join Dax Shepard in the Santa Monica Mountains for the trip of a lifetime! With Dax as your guide (plus a daypack stocked with Nature Valley bars), you’ll go on a lovely hike to experience nature up close and personal. You’ll breathe the mountain air, take in the scenery and snap some epic pics — all with one of the funniest guys in Hollywood. After that, you’ll end the day the way all great outdoor adventures end: bonding over a delicious picnic. Flights and hotel for the whole crew included. All you have to do is donate to the National Park Foundation – the more you donate, the more chances you have to win. The National Park Foundation, the official charitable partner of the National Park Service, enriches America’s national parks and programs through the support of park lovers, stewards of nature, history enthusiasts and wilderness adventurers. Chartered by Congress in 1967, the Foundation grew out of a legacy of park protection that began over a century ago when ordinary citizens took action to establish and protect our national parks. To find out more about this opportunity and start donating, click here.